Description of the project: The FPAR project was led by 9 grassroots women’s organizations from from Bangladesh, India, Indonesia, Nepal, Papua New Guinea (PNG), Vietnam, Philippines and Thailand to conduct research in their communities to document the impacts of climate change on their lives and to take actions to build a local climate justice movement. The participants are not objects of research but rather the subjects who participate in research process, and control the use of the outcomes. The research found that rising sea level, warming temperatures, erratic rainfall, extreme typhoons and false climate solutions like REDD+, are some of the major climate impacts in the Asia Pacific region. 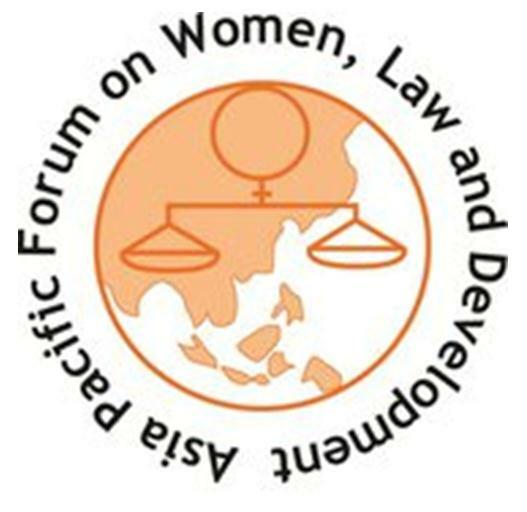 Gender Impact: The FPAR project helped to raise women’s voices across the Asia Pacific region by strengthening women’s collective action in the targeted communities. FPAR is fostering change inside and outside of the communities.Through FPAR activities women developed their capacity to act as agent of climate solutions in local community. FPAR has helped the women of Asia Pacific to come together with collective intention of breaking the oppressive power structure of climate change; FPAR gave them the strength and the knowledge to demand climate justice. For example, women have been succeed in being included in local decision making bodies, local disaster risk reduction team and climate policy reviewing processes. These roles were traditionally considered exclusively for man.